National multifamily companies LivCor, Fairfield, Waterton, Milhaus, Pan American Properties, JC Hart and several others, have chosen Realync to empower their leasing teams to host live virtual tours and capture recorded videos of their communities for prospective tenants. 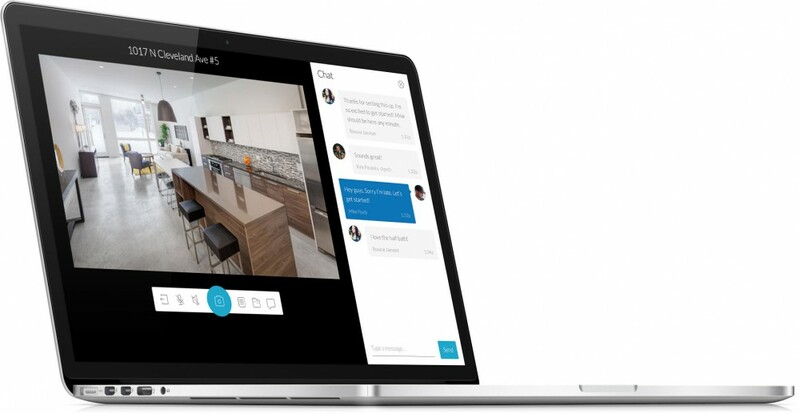 Realync, a real time video platform that connects real estate professionals with prospective renters or buyers to tour spaces, has turned its attention to the multifamily space due to the nature of the short and aggressive sales cycles at communities. In the last 3 months alone, LivCor, Fairfield, Waterton, Milhaus, Pan American Properties, JC Hart and several others have rolled Realync out to over 60 communities. These multifamily players alone account for over 2,300 communities across the United States providing lots of continued growth with Realync in the coming years. Realync bridges the gap between still photos online and physically being at a property in person by providing leasing teams the ability to instantly connect with prospective tenants via an immersive real time experience. These leasing teams at communities across the United States are increasing their conversion rates and decreasing the time it takes to close a deal by utilizing this instantaneous connection with prospects to show them exactly what units are available and exactly what they, the potential tenant, want to see. Since its public launch in March of 2015, Realync has accumulated users across the United States, in over 47 states, and around the world, in over 30 countries. Realync is a real time video platform that enables live, interactive virtual tours and open houses as well as HD pre-recorded videos, using nothing more than a mobile device. The web/mobile platform helps real estate teams maximize their efficiency by exponentially increasing their marketing reach and lead generation while helping to close more deals faster. Realync also saves everyone involved precious time and money by empowering prospects to connect with agents in personalized, immersive ways to make more informed decisions from the comfort of anywhere. Learn more at http://www.realync.com.